Incredible investor opportunity in hot Lakeridge location! Totally unique triplex with turnkey single family home in the front and two detached cottages in the back. 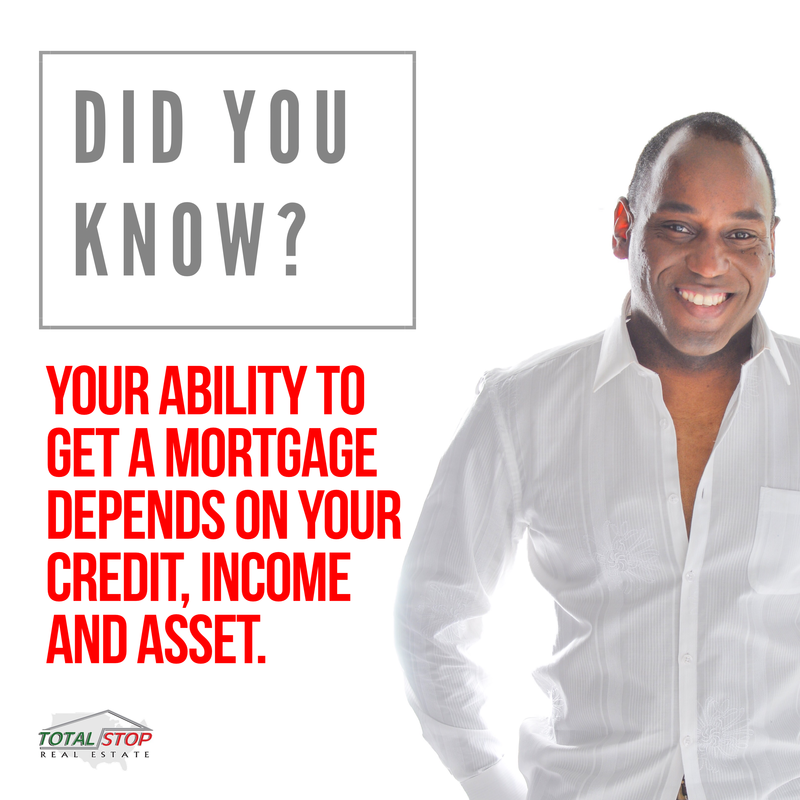 Live in the front and let the rental income from the cottages cover your mortgage or rent the entire property for huge returns! 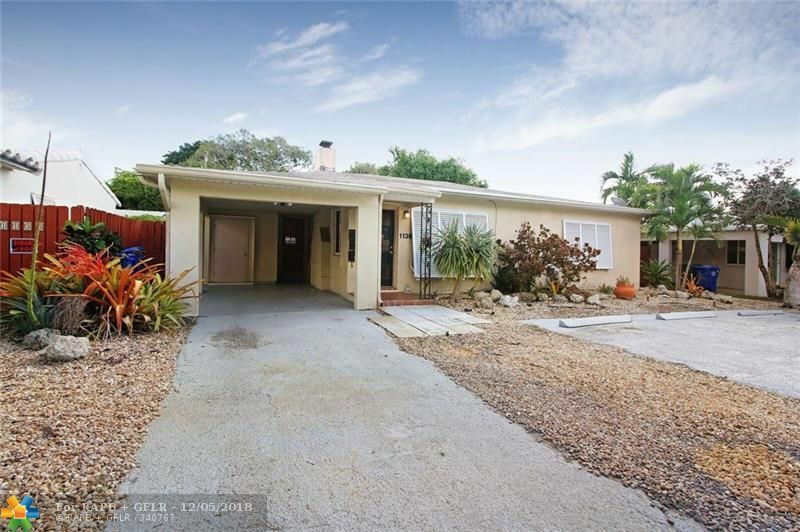 The front single family home features 3 large bedrooms, 2 bathrooms, remodeled kitchen, beautifully restored terrazzo flooring, new roof, new A/C, new water heater, carport and private washer and dryer. The back cottages each have new roofs, kitchens, bathrooms, shared laundry and separate large private fenced outdoor areas. All of this and only minutes to Publix, Galleria Mall, Downtown and the Beaches! There are truly endless possibilities with this property.